Welcome to the Truth-Now website. 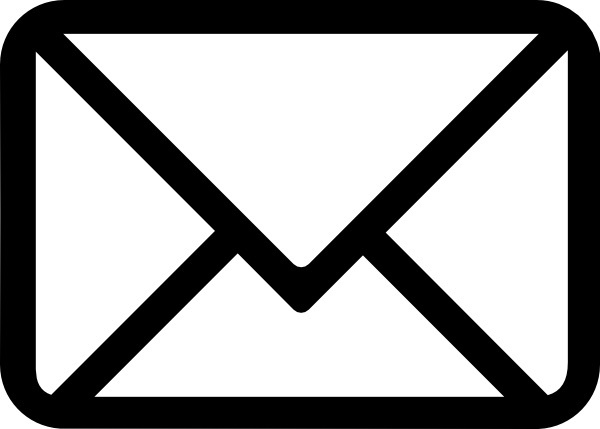 The intent is not to fill up your inbox, rather let you know about interesting news that's been added to the site along with upcoming events. The interview explores topics following the release of the documentary What The FUQ? – Frequently Unanswered Questions of the “Australian Government”. The origin of money in today’s system is explored – created as a debt that can never be repaid. Contrast this to state created money, without borrowing from private banksters, where the people retain ownership of the infrastructure it is spent on. You may have to listen to this a few times… we end up speaking pretty quickly covering topics at a rapid rate. This interview followed the release of the documentary What The FUQ? – “Frequently Unanswered Questions of the Australian Government”. Discussed is the potential of how today’s Australian Government is acting as an administrator for a bankrupt country… where Taxpayers are required to pay loans to private banksters – unnecessary loans – had the original government printed money through the treasury as once was done in historical times. It is little wonder why the ‘National Debt’ appears to grow and grow… America continues to raise their ‘debt ceiling’ whilst volunteers mow lawns at memorials. Is there really a corporation called The Commonweath of Australia? In this interview with Scott Bartle, producer of What The FUQ?, Scott highlights his battle with “Customs”, when he Questioned some of the laws that made it difficult for him to get his 1959 Chevrolet Corvette into Western Australia..
find this a load of rubbish? think he is a crackpot? think he is a champion of the people? think he is meddling in things We the People should not get involved in ? Is there really a system in place that wants to erode our freedoms?? If you know better… I Want To Know!!!!! This interview followed the creation of the 5min video Bancorruptcy. It discussed the documentation available that describes the creation of money and when it takes place… that is, when a ‘borrower’ gives their promise to pay. 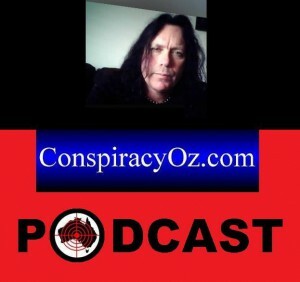 ConspiracyOz covers a wide range of topics. 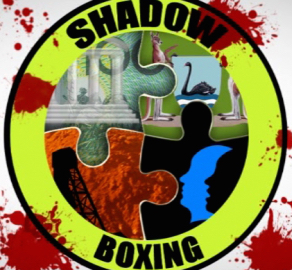 This podcast discussses the corporate government and some interesting anomalies that crop up when dealing with “Government.” The team cover topics such as Agenda 21, “Climate Change” and more. As much as it’s tracking and tracing what you do online, you’ve gotta love social media. Why? Well the main reason it was set up to begin with was to bring people closer together and communicate more freely. This is how i came to stumble upon a particular documentary. One of the people i’m “Friends” with online posted a YouTube link. I had some free time one night so thought i would watch it and see where it takes me. Little did i realise that this would start me on a path to an incredible realisation and present me with some information i have dubbed an “Absolute Game Changer”. Scott Bartle joins us from Australia to discuss his film What The FUQ? – Frequently Unanswered Questions of the “Australian Government,” a documentary questioning those, claiming government status, as to whether they really are government. 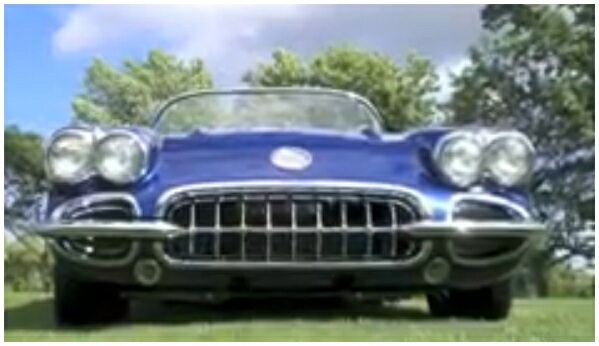 Scott’s film follows the process of importing a 1959 Chevrolet Corvette as the Department of Transport blocks import, to the Department of Environment getting in the way. He’ll talk about what happened when “Customs” demanded GST and Luxury Car Tax. Scott talks about the bureaucratic nightmare he experienced, which led to his discovery of some pretty notable details as to whom he really was dealing with: two governments in Australia, one masquerading. 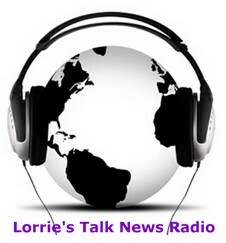 In the second hour, we continue to discuss banks, laws and government. Below is only the first hour of a two hour interview. 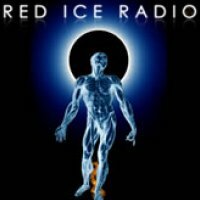 Visit Red Ice Radio’s website to subscribe for the second hour. This interview discusses the background to Two Governments following release of the documentary What The FUQ – Frequently Unanswered Questions of the Australian Government, which was aired on West TV numerous times. Scott was invited to share his experience with corporate government in Australia… and YES, the SAME TWO GOVERNMENTS like there are in the US!!! Scott put together a MUST WATCH video about what he found out about the “government” in his country (Australia) when he tried importing a Chevy Vette he had restored! There are erie similarities between how “their” government an “ours” works!!! Thanks for the video Scott, and thanks for joining us on the show!!! 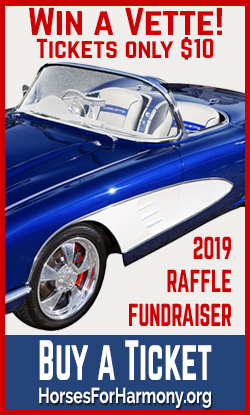 And check out that Vette!!! 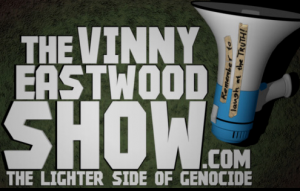 The Vinny Eastwood Show – What The FUQ? This interview followed the creation of the documentary What The FUQ? – Frequently Unanswered Questions of the “Australian Government”. Vinny brings a special kind of humour to an otherwise dull and depressing subject. Broadcasting live from the fluoridated capital of the New Zealand… another of the sunny slave states. Vinny references the CommonStealth countries, though I like to refer to then as the ConManWealth countries. 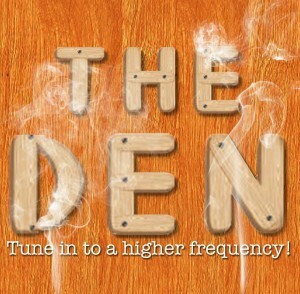 Discussed in the interview is people’s ‘need’ of the system as a barrier to asking questions. When you are dependent upon the system it is difficult to question it, partly for fear your benefits – or your need of the system – will be cut off. Consider all the measures to keep people dependent… bonuses and handouts by the “government” to keep people lining up for more. How often do you hear the saying “There should be a law against that” – another call for control… without even realising that the sanction of rules against one is the sanction of rules against yourself. The principle is the same. There is a certain fear of retribution when questioning the system which prevents many from taking action. It is the identification of what goes in to engineer the fear that helps transmute it. Have you been placed in a situation where you were expected to just ‘bend over and take it’? Essentially you are placed in a situation which is a lose – lose scenario. Your choice is effectively prohibited. Do you remember the look on a child’s face when told Santa Clause is not real? This is the sort of look encountered when learning today’s ‘government’ is masquerading as a corporation. This interview followed the release of the documentary What The FUQ? – Frequently Unanswered Questions of the “Australian Government”. Is the “Australian Government” one and the same as the “Government of the Commonwealth” – as you’ll see in the original constitution? Is the “Parliament of Australia” one and the same as the “Parliament of the Commonwealth” – you know… the one that’s defined within the Commonwealth of Australia Constitution Act 1900 (UK)? 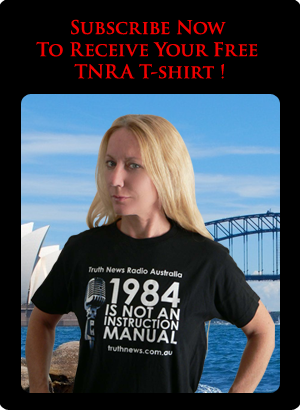 This design was sent in by a reader of the Truth-Now.net website. Hopefully it puts a smile on your face. Up until Dec 2013, I actively challenged those in government demonstrate their offices were legitimate per founding documents from 1900, or in the case of banks, whether actual monetary loans were made. Mostly I was ignored - Frequently Unanswered Questions. Click the button for a sitemap to all the posts and pages. At the end of 2013, I went to Mt Shasta with a friend and underwent a transformation. During this time I went through a process of unplugging from the "matrix", whilst experiencing all the hooks to lure me back in. My Transformation is a glimpse into why I am no longer sending documents to those in "Government". © 2019 Truth-Now.net. All Rights Reserved.